Dream Theater's "Metropolis Pt. 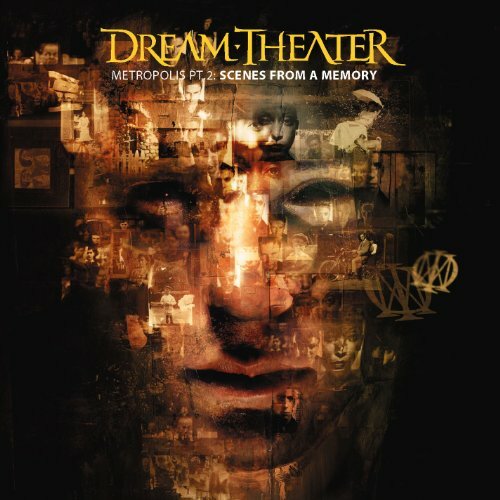 2: Scenes From A Memory"
This week on Record Breakers, we are joined by special guest, DJM, as he presents the group with Prog Heavyweights Dream Theater and their 1999 opus "Metropolis Pt. 2: Scenes From A Memory". How did the guys enjoy their trip down the Prog-Metal Highway? Listen and find out. We Are The Union's "Who We Are"